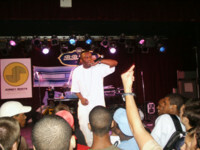 Black Moon and Smif N Wessun rock live in Brooklyn along with fellow Boot Camp Clik artists Torae & Marco Polo, Sean Price, Da Beatminerz and special guests Sadat X and Craig G.
Album release party for The Testament with performances by Cormega as well as special guests Pete Rock, Lord Tariq and Large Professor. 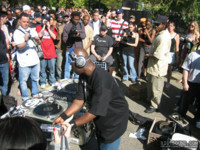 GrandWizzard Theodore, Johnny Juice, DJ Frankie Bones and Lenny Dee rock the annual Mayday festival in New York City’s Tompkins Square Park. 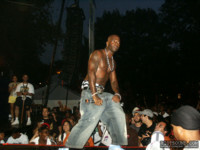 The legendary Rock Steady Crew celebrates 30 years of Hip-Hop history with a free outdoor concert in Newark’s Lincoln Park featuring performances by EPMD, Naughty By Nature, Melle Mel, Biz Markie, Soul Sonic Force, Keith Murray, Dana Dane, Chubb Rock, Just Ice, Craig G, Planet Asia and more. 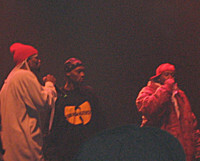 The Wu-Tang Clan performs live at Continental Airlines Arena as the legendary group takes stage following individual performances by each one of the Clan’s members including Method Man, Rza, Ghostface Killah, Raekwon, Inspectah Deck, Gza, Masta Killa, Cappadonna and U-God. 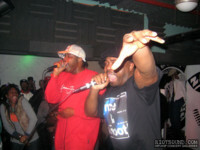 Nice & Smooth tear it down at Sputnik in Brooklyn, New York with legendary DJ Teddy Tedd of the Awesome 2 on the wheels of steel, special guest appearances from Sadat X, Craig G and Easy Mo Bee as well as an opening set for Inglewood’s own Shady Ray. 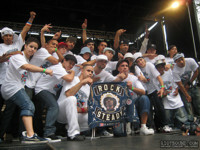 The legendary Rock Steady Crew celebrates its 26th Anniversary with a massive outdoor event featuring performances by Kurtis Blow, Black Moon, Killa Priest, Freddie Foxxx, Masta Killa, Jean Grae, Non Phixion and more. 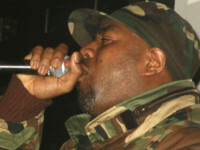 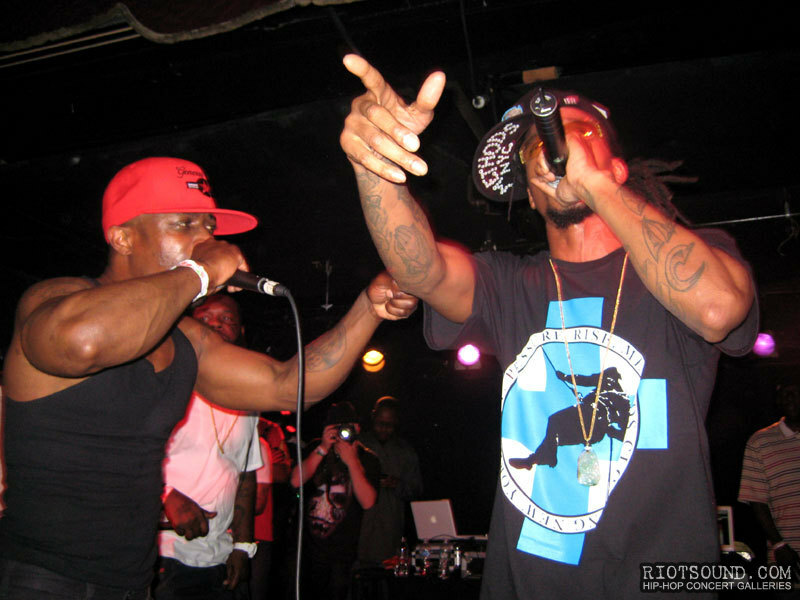 KRS One brings down the house at S.O.B.’s with support from special guests Grandmaster Caz of the Cold Crush Brothers, Black Moon and Sean Price among others. 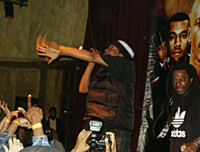 The mighty Wu-Tang Clan performs live at New York City’s Hammerstein Ballroom. 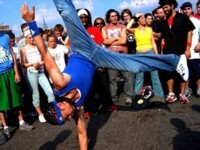 The Rock Steady Crew celebrates 27 years of B-Boy excellence in downtown Newark’s Military Park with performances by The Beatnuts, Masta Ace, Tony Touch, The Hieroglyphics, MC Planet Asia and more. 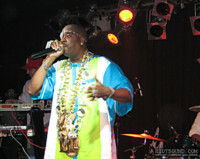 Slick Rick performs in New York backed by a live band and rocking all of his old school jewels. 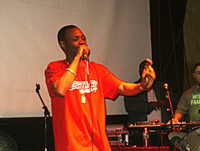 Make no mistake about it, the Ruler’s back! 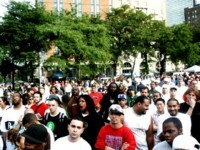 Outdoor Hip-Hop fest with special guests Kool Herc and Lordz Of Brooklyn.